Middle Tennessee State University and its primary research partner in China agreed to create a joint ginseng institute. The institute will study, develop and promote Tennessee-gown herbal products that will be sold in Asia. 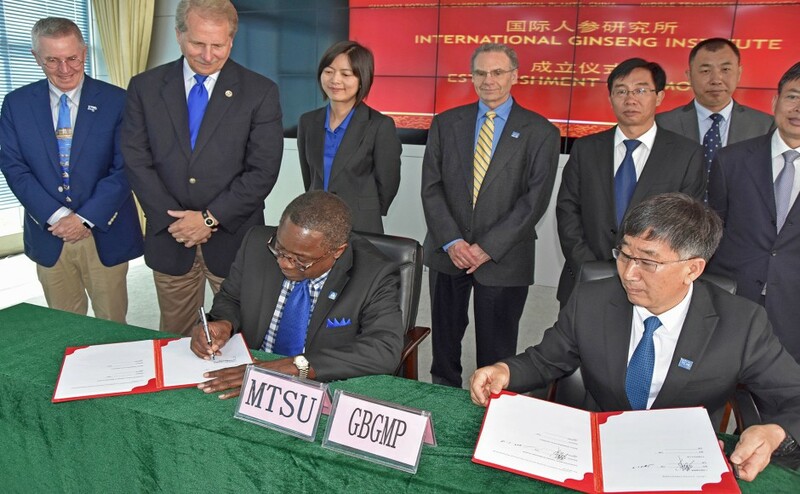 MTSU President Sidney McPhee and Director of Guangxi Botanical Garden of Medicinal Plants Miao Jianhua signed the agreement during McPhee’s trip through China. McPhee’s brainstorming trip has taken him through Beijing, Hangzhou and Changsha. The new institute will spin off from the Tennessee Center for Botanical Medicine Research at MTSU, with MTSU professor and TCBMR Lead Researcher Iris Gao serving as the new institute’s american director. 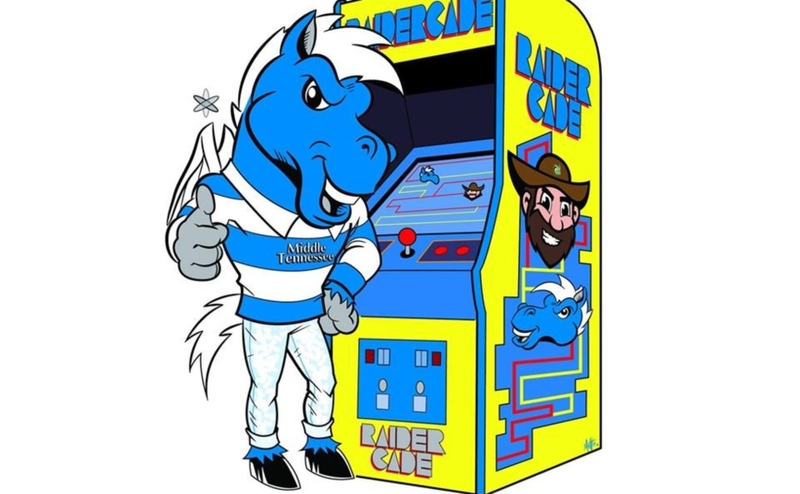 The TCBMR will continue working with the garden on other products at MTSU. “This collaboration between MTSU, the Guangxi Botanical Garden and business and industry is pioneering and a model for other types of collaborations between our countries,” McPhee said in a press release. The garden plans to spend about $30 million in U.S. dollars for the construction of a new lab at their Nanning complex in August, according to Miao. The garden has been designated as one of China’s top 10 research facilities that is in funding priority. Miao outlined the garden’s plan to hire up to 130 researchers and staff for the institute. He envisions the institute including an agricultural center and a “health experience center” intended to extol the virtues of ginseng as a health supplement. Ginseng is an over-the-counter supplement that can be used to boost the immune system. It was one of the first herbs from traditional Chinese medicine to be widely used, and it’s popular with those who suffer from colds, flu or those whose immune systems have been suppressed. Tennessee is among the top three states out of the 19 that can legally harvest and trade ginseng in the U.S., according to an MTSU press release. According to Gao, more than 100 Tennessee farmers signed up to learn how to grow ginseng. Earlier this month, Gao invited farmers who are interested in growing Tennessee ginseng to an information session at MTSU. She will regularly be holding more informational meetings at MTSU in the coming months. “Dr. Gao is one of our university’s most talented research scientists and has the ability and drive to make this new institute a great success,” McPhee said in a press release. Gao earned a Ph.D. in plant molecular biology from Peking University in 2004 and studied for three years at Yale University. She joined MTSU in 2011 and has assisted MTSU professor Elliot Altman’s research in MTSU’s botanical medicine center. She plans to continue collaborating on that center’s projects. MTSU received a $148,000 grant from the U.S. Department of Agriculture to fund Gao’s efforts and develop an added-value certification to validate the medicinal potency of ginseng. Miao said in a press release that there is a strong demand for Tennessee-grown ginseng in China, especially in major cities. The demand is high because most domestic strains of the herb don’t have a similar potency. Miao and McPhee discussed creating a “one-plus-two” exchange of master’s degree students. 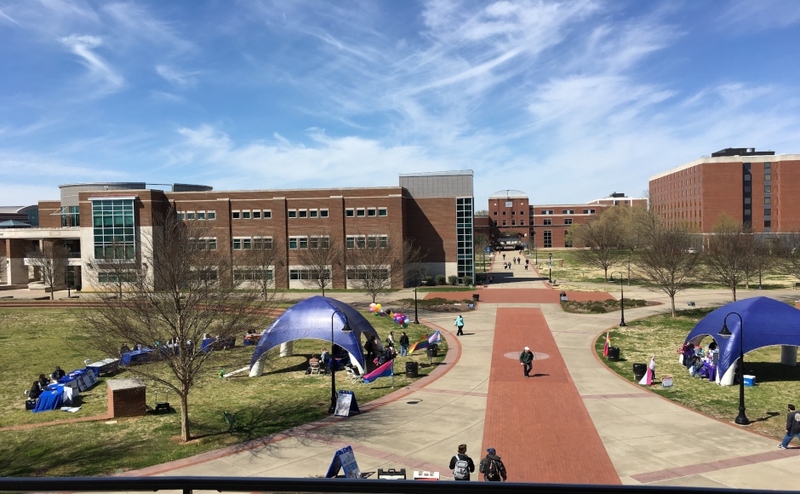 The students would spend a year studying the institute’s work in Nanning and then spend two years with MTSU researchers at the Murfreesboro campus. 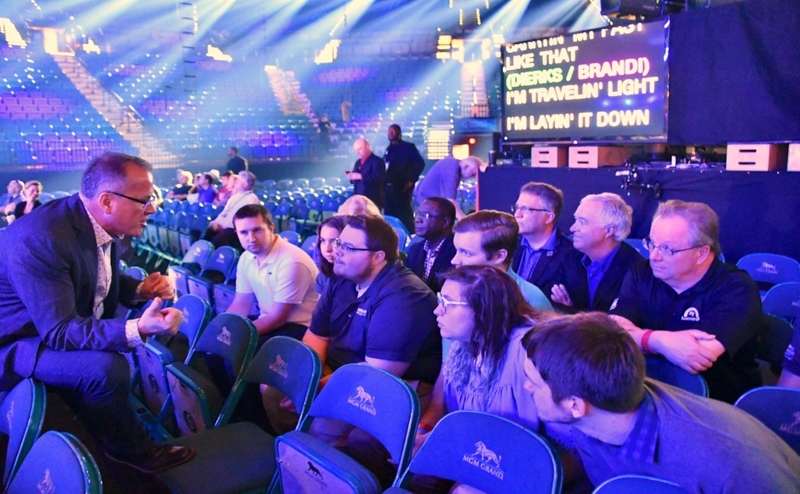 MTSU has made international engagement a strategic priority. 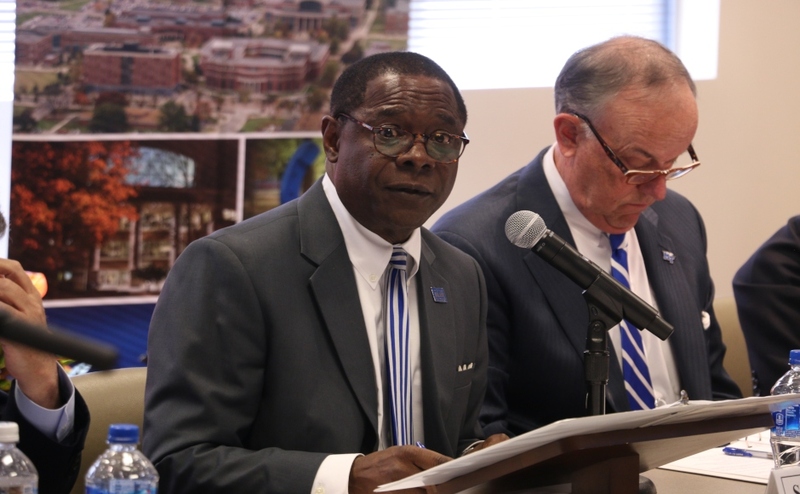 McPhee focusses on MTSU’s international undergraduate and graduate enrollment, China in particular and research opportunities. The university has extended its partnership with the garden, which is the world’s largest home to traditional medicine plants, until 2021. The garden has more than 5,000 distinct samples.